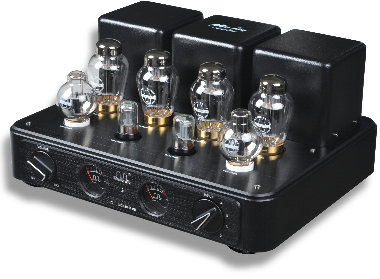 The new MC84 EAR headphone amplifier is aimed at the discerning headphone listener, who really needs the perfect solution for a quiet, relaxed and warm listening experience with the headphones. 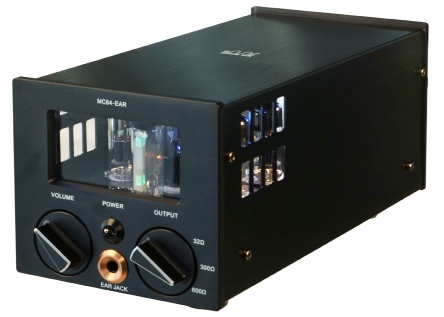 We have engineered this amplifier with custom made output transformers to match the widest possible range of headphones, employing three switch settings 32Ω, 300Ω and 600Ω. 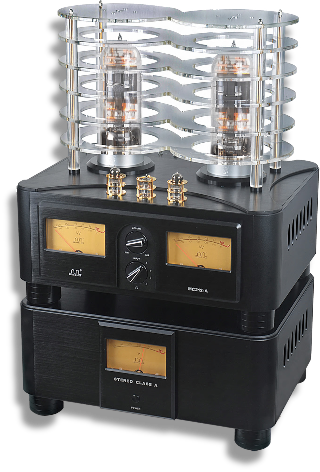 This amplifier uses three classic triodes, one Tungsol 6SL7 and two 6N6P triodes used as output valves, giving a clean and pure 1.5 watts triode sound. With a frequency response of 15Hz–50kHz ± 1dB and quality audiophile capacitors in the signal path, top quality headphones will give you one of the ultimate listening experiences available.